Blogging is a piece of cake when you have the recipe and writing is a huge part of blogging. It’s the meat of the meal. But it’s not the only thing that makes or breaks your blog posts. 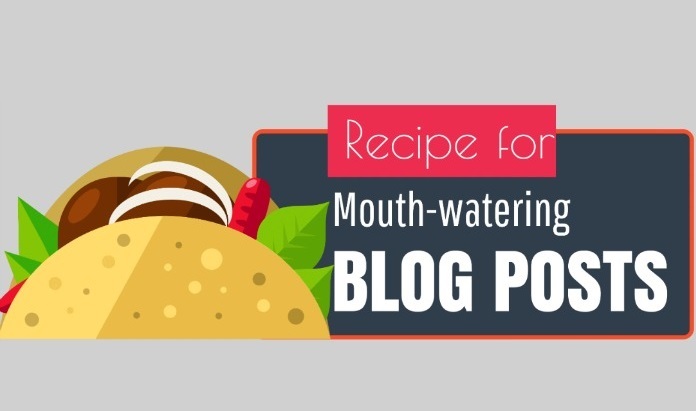 Here are 31 tips to make your blog a mouth-watering treat that will keep readers coming back for more.